As the week draws to a close, Wisconsin’s restaurants and bars fire up their fryers for a ritual drawing on century-old food traditions. It feels like all of Trevor, Wisconsin, has piled into the white-sided farmhouse-turned-supper club on this Friday night. Diners shout their names to the girl at the front desk of Colony House, signing up for an hour-long wait. Near the kitchen, a tantalizing scent hangs in the air: onions and potatoes meeting in a pan. Waitresses in flowery Colonial-style dresses weave between tables while balancing shoulder-high platters. They lean in to hear guests speak, but at least part of the order almost goes without saying—of the Colony House’s 300 or so Friday-night orders, two-thirds are the fish fry. Then it’s just a matter of the particulars: deep-fried fillets of cod, perch or walleye? Side of fries, or potato pancakes? Tartar sauce and a lemon wedge are givens, as are the coleslaw and rye bread. 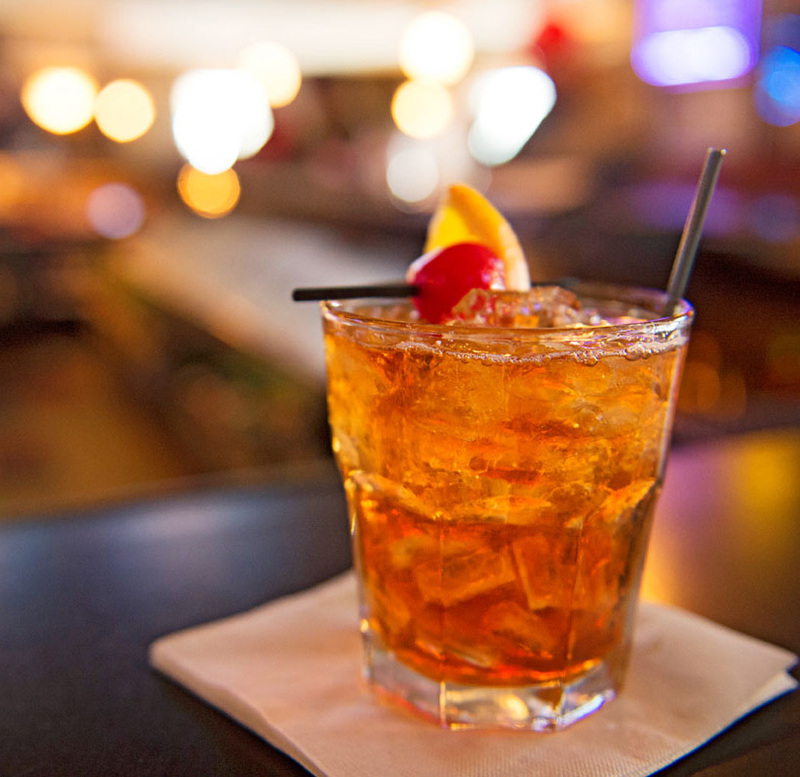 The drink of choice is the Wisconsin-style old-fashioned—a sweetly powerful concoction of brandy, bitters, sugar, soda, muddled orange and a maraschino cherry. 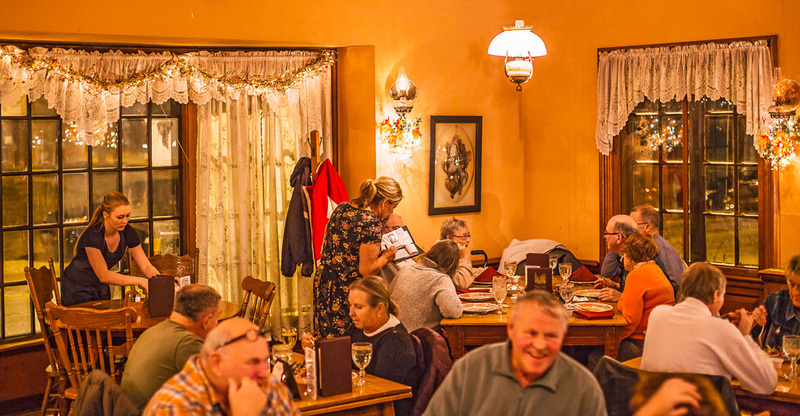 At taverns and supper clubs and churches, in big cities and small villages across Wisconsin, the scene plays out like a show on repeat: Groups of friends and family crowd into dining rooms and linger over a meal, celebrating the start of the weekend. There are subtle variations, to be sure. Perhaps a relish tray laden with olives, carrots and breadsticks kicks off the meal. Or maybe an order of baked fish arrives, served with a look of bemusement but still, technically, fish fry. 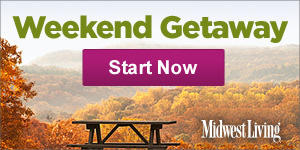 Because, here, more than the food, the phrase is about the event, as common and festive as barbecue in the South and an enduring Dairyland tradition. The roots of the Friday-night staple lie in two common, if uneasily wed, elements of Wisconsin life: religious observance and stiff drinks. First, the church influence. 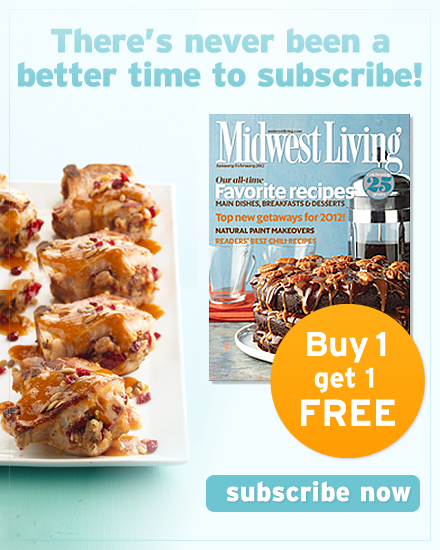 When Wisconsin was young, Irish, German and Norwegian immigrants flooded the state, bringing with them a Catholic observance for meatless Fridays. In an effort to make Lenten meals easier and to foster a sense of community, Catholic churches in lakeside Milwaukee and Green Bay began holding Friday fish dinners. The church chefs fried the plentiful and inexpensive fish and served it with old-world favorites: potato pancakes, rye bread and coleslaw. Alcohol joined the story line in 1920 with the arrival of Prohibition. 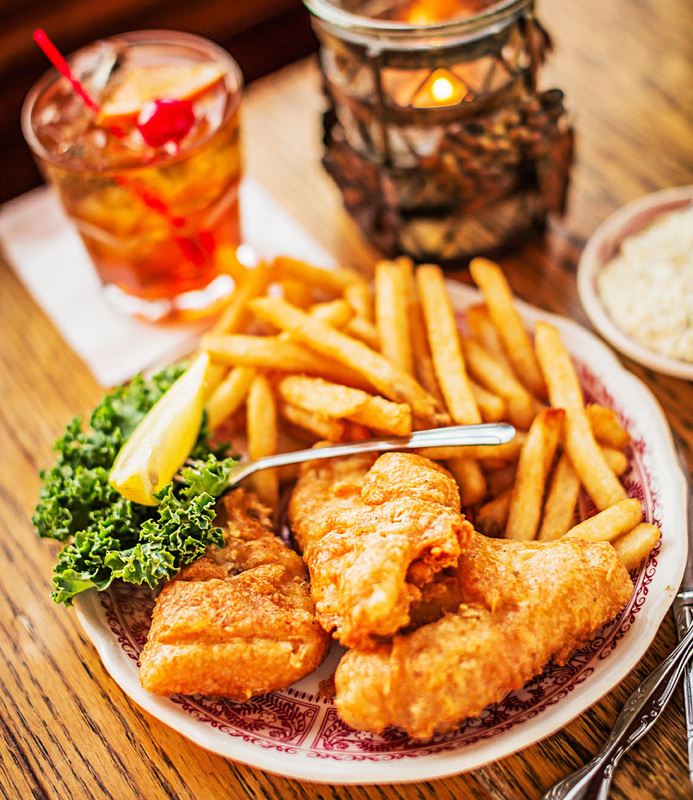 To stay afloat after their primary source of income dried up, Wisconsin tavern owners parlayed the church’s successful fish fries into their own Friday-night attraction. If a few drinks were sold under the table during dinner, who would be the wiser? Enter the old-fashioned. Low-quality bootlegged hooch did not have the refined flavor drinkers craved, but enhancing the standard old-fashioned cocktail with more sugar, muddled fruit and lemon-lime soda created a palatable, even enjoyable, libation. By 1933, when Prohibition ended, old-fashioneds and fish fries were inextricably intertwined at what was, by then, a weekly appointment in Wisconsin. That’s not to say you can’t find Friday-night fish fries in other states—indeed, you can in Minnesota, Indiana and Iowa. And the meal of fried fish, fried potatoes and tartar sauce will look familiar. But what makes the Wisconsin fry stand out isn’t necessarily the food (although you’d be hard-pressed to beat a plate of fresh Lake Superior perch); it’s the love. In the Colony House’s dining room, the conversations follow the casual, easy-going cadence of good friends. 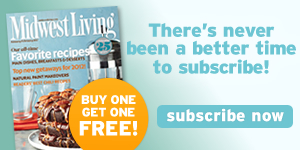 At one table, a group of women discusses the benefits of retiring to Florida over Arizona. At another table, a discussion of the made-for-TV-movie Sharknado (about a tornado filled with sharks) leaves a family laughing, kids’ giggles rising above the rest. People linger in the golden light of the tavern to order another round of fish or drinks and the conversation moves on. As tables empty and fill again, the ritual begins anew with a familiar order: Fish fry, please. Friday-night fish fries pepper Wisconsin. Here are five restaurants offering the traditional experience. 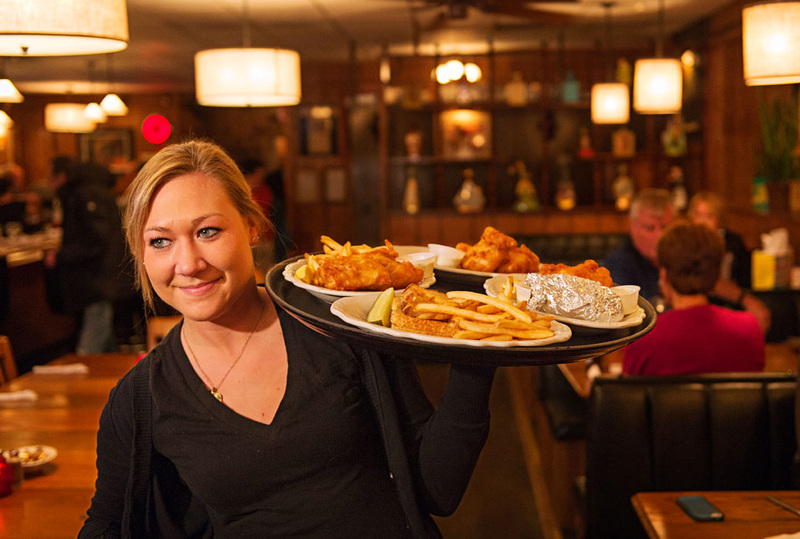 A waitress serves platters of fish at Avenue Bar. Football, hockey and wood paneling set the fish-fry mood at Colony House. Toby’s Supper Club in Madison serves a classic Wisconsin-style old-fashioned, made with brandy, not whiskey.